The BOLC risk management blog is here to help anyone looking to make the most of their career in this dynamic modern profession. 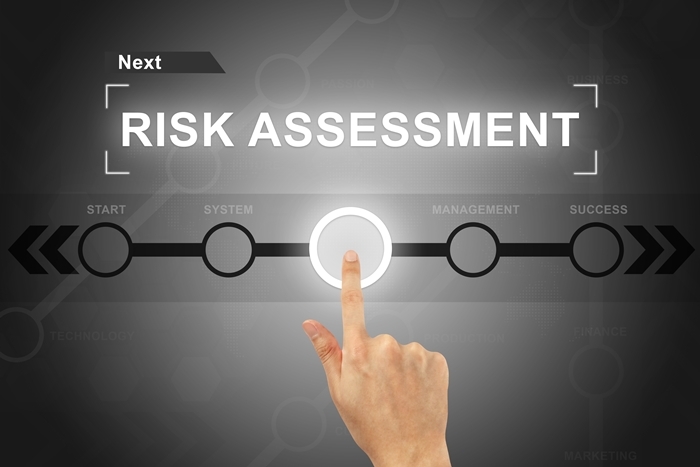 Our exclusive articles, guides and resources have been designed to complement our accredited online courses in risk management. Whether already studying, working or simply considering a career change, BOLC is here to help – every step of the way! Browse our courses in risk management, explore the BOLC blog and discover what it takes to excel in risk management. Whatever your long-term career goals, you’ll find everything you need to reach you full potential right here. If you’ve got the drive, commitment and determination to succeed, let BOLC help you take that next important step!